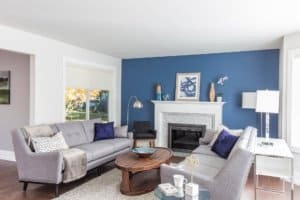 There are many reasons to consider a home renovation in Victoria – you might be looking for new space to accommodate a growing family; updating your home after the kids have left the nest; building the kitchen of your dreams; or maybe you’re just ready for a change, but really love your current address. Whatever the reason, planning a home renovation is usually an exciting part of the project. 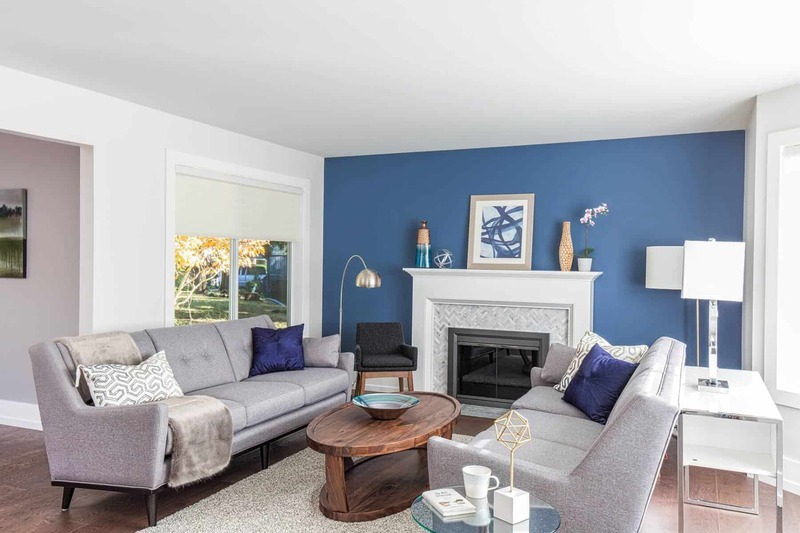 Working with a renovation company that specializes in design-build is a smart way to ensure you’re happy with the design whenever you use your new space. At MAC Renovations, we have a fantastic group of qualified, talented designers ready to bring your dreams to life. We’ve asked them to share some of their thoughts about planning a home renovation here in Victoria. As you start planning your renovation, think about how you’ll be using the space in the future. If you’re planning on staying in your current home into your golden years, there are some design concepts, such as Aging in Place, that can be used to ensure you are comfortable in your home as long as possible. If you’re not in your forever home yet, you might want to explore features that will help when it’s time to sell. Our first meeting is to get to know you and your home. What you like, what you’re thinking of, and what’s right for your space. A thorough material list includes finishes, appliances, cabinet types, hardware, and all of the components that will eventually become part of your new home, with colours and styles that work well together. This stage is where we put our measurements to work, so the carpenters and tradespeople will know what needs to be done. After reviewing the design with the construction crew to identify potential challenges, we’ll complete the final design and put together a comprehensive list of materials required; above and beyond the components you’ll see and use. We’ll join you to pick out the design components we’ve selected for your renovation, or we can give you the shopping list so you can take care of it yourself. Once we have a complete design, we can work backwards, beginning with the end to ensure every step leads to the final design. You will know when construction will take place, which trades will be on site, and when everything will be finished. We will be on site regularly, checking in with the construction crew and answering any questions they might have about your build. Once the job site is cleaned up and the last screw is in place, we’ll walk through your home with you to see how everything has come together. 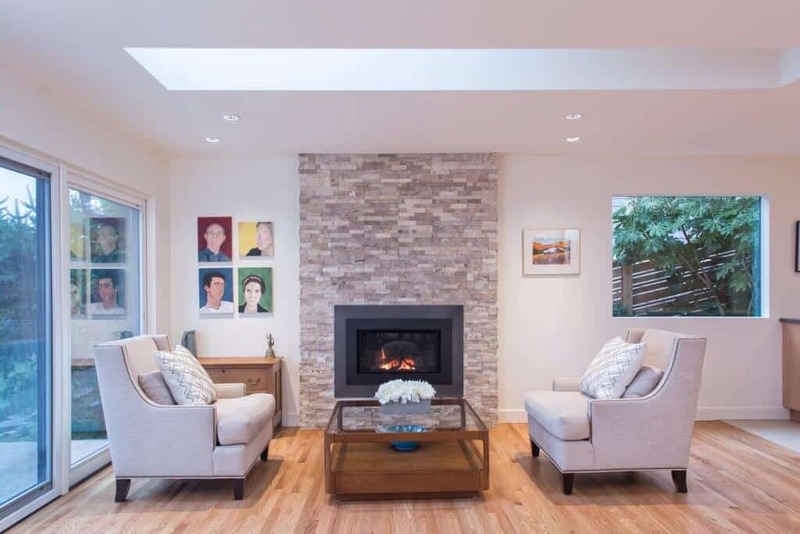 Designing a home renovation in Victoria should be fun, and we’re here to help you create a comprehensive plan that will improve the look, function, and value of your home. When it’s time to update your space, give us a call so we can show you the benefits of smart design. Join us for the grand opening of The Ranch – our new location on West Saanich Road – to meet the talented team behind MAC Renovations. Follow us on Facebook to be invited to our upcoming open house. What is a Full-Service Remodeler?